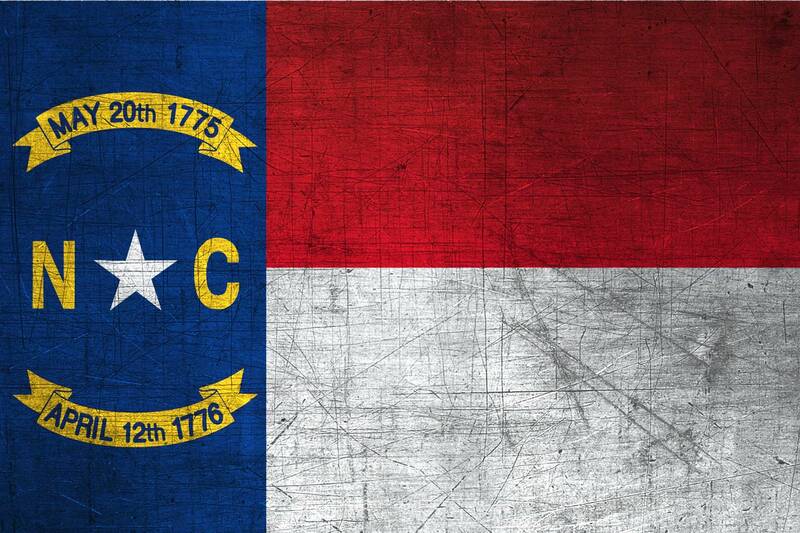 Download this flag of north carolina with a brushed metal texture. Resolution of these North Carolinian flags ( ): Wallpaper Size: 1500 x 1000 px - Blog Size: 500 x 333 px - Icon Size: 200 x 133 px - Website Size: 800 x 533 px. Keywords : North Carolina State, Patriotism, Paper, North Carolina, Flag north carolina, North Carolinian, National North Carolina Flag, Background, Stainless Steel. This page has been viewed 4064 times. What do you think about this flag of North Carolina?